AirPrint enabled! 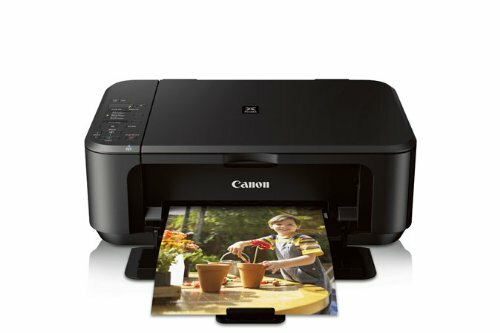 Print wirelessly from your iPhone, iPad or iPod touch directly to your MG3220, no drivers needed! My Image Garden software makes organizing and printing your photos fun and easy with great facial recognition, Fun Filters, Calendar Organization, Automatic Layout Suggestions and so much more!